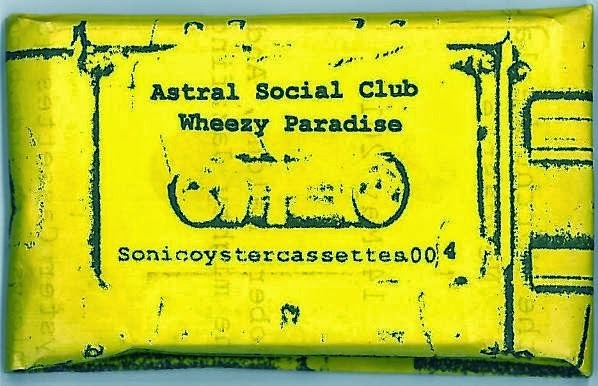 C44 released on Andrew Paine's Sonic Oyster Cassettes in 2011 in an edition of 50. This documents a live set at the Northumberland Arms in Newcastle on the 14th of May 2010. 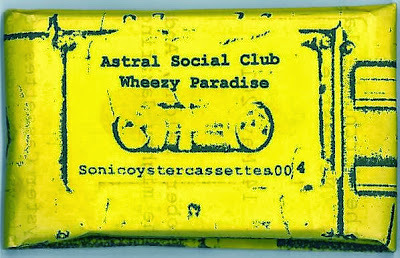 Astral Social Club is the work of wonderful Neil Campbell who amongst many things was a member of the equally wonderful Vibracathedral Orchestra. Vibra are playing live again (in the Yorkshire area) so maybe we will be lucky enough to get a full-blown resurrection (a while ago, Neil told me that Mick Flower was even playing occasionally). Neil has some great new releases for sale so snap them up! You can always go here as well! Thanks so much. Question. You have a link to where Neil Campbell's new releases are for sale, and another to bandcamp, but that is for the musician Matthew Sharp. Who is he? The bandcamp is for Matthew Shaw. He runs the label that is responsible for the Metal Oblation release...as well as being a damn fine artist in his own right. both astral releases are good posts!